Get comfortable with the Cotton Blend Donut Dog Bed. These beds are stylish, functional, and quality driven. A desinger bed fit for a king or queen! These deep circular beds are recommended for dogs who like to burrow or curl up. Constructed with zippers all around, this bed has removable inserts that are over-filled with our hypo-allergenic green fiber, Sustainafill. 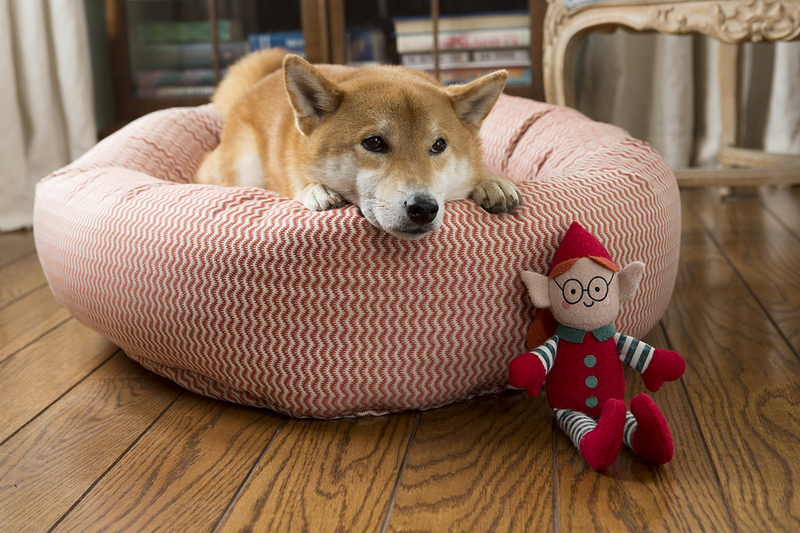 Click the button below to add the Cotton Blend Donut Dog Bed to your wish list.